TVAddons is perhaps the best well known Kodi add-on resource around today. Over the past couple of years, however, the site has battled lawsuits in both Canada and the United States, something that has proven a huge drain on both the site and founder Adam Lackman. Given the nature of some Kodi add-ons, it’s no surprise that they are regularly linked with copyright infringement. However, a takedown notice received this week by TVAddons doesn’t mention the word ‘copyright’ once. Sent to TVAddons by anti-piracy outfit Copyright Integrity, the notice begins by stating the company is acting on behalf of Cricket Australia (CA), the governing body for cricket in Australia. Copyright Integrity’s client page confirms the connection with CA and other cricket organizations around the world. 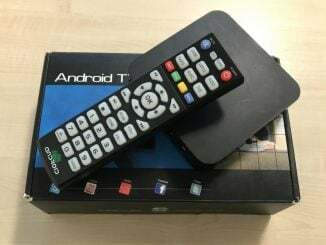 The complaint targets a now-deleted page on TVAddons listing details of the Cricket Australia Kodi Addon, an add-on that scraped Cricket Australia’s free-to-air cricket streams and made them available within Kodi for convenience, but without permission from CA. The complaint, however, doesn’t mention the add-on at all, even in passing. Instead it majors on the unlicensed use of Cricket Australia’s trademarks and logos. “[P]lease note that any unlicensed commercial use and exploitation of the names ‘CA’, ‘Cricket Australia’, or any combination thereof; or CA’s proprietary trademarks, logos or images constitutes an infringement of CA’s intellectual property rights,” the complaint reads. While TVAddons quickly complied, it remains unclear whether Cricket Australia actually has a problem with the add-on itself, which is not even hosted on TVAddons but on Github. 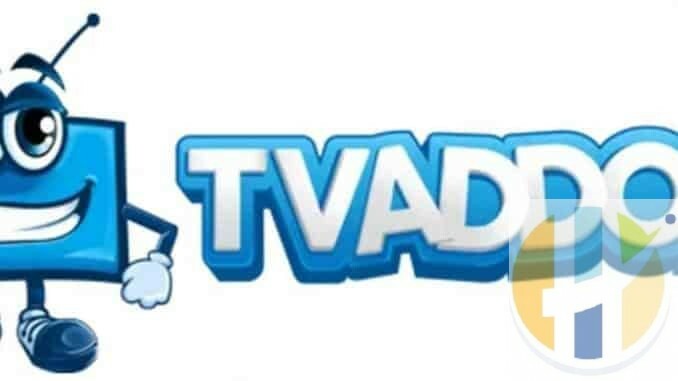 In any event, the end result is the deletion of the page and disappointment from TVAddons, who believe that users should have access to content in the most convenient manner. “Preventing users from viewing free and publicly accessible content through their own choice of medium signals an unfortunate trend for the state of individual rights and freedoms,” a TVAddons representative told TF. 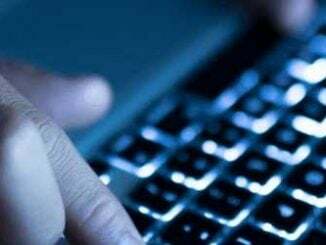 “The Electronic Frontier Foundation’s Privacy Badger reports that watching a video on cricket.com.au exposes a user to over 26 different trackers ranging from Facebook to Google, Gigya to Roy Morgan. A total of 27 cookies are downloaded to the user’s computer without consent. While Cricket Australia was never specifically mentioned as the cause, development of the (unofficial) Cricket Australia Kodi Add-On was actually shelved in April 2018 by developer Aussie Add-Ons following complaints from rightsholders. “It’s with our greatest displeasure to announce that Aussie Add-ons will no longer be operating,” the shutdown notice read. “After being contacted by some content providers about copyright violations, we believe it’s best that we stop supporting all of our add-ons. Our aim was to support those users wanting to use free and Open Source software to enjoy Australian free-to-air content on their Kodi installations, which I think we managed to do. TorrentFreak reached out to Copyright Integrity for more information but at the time of publication we were yet to hear back. 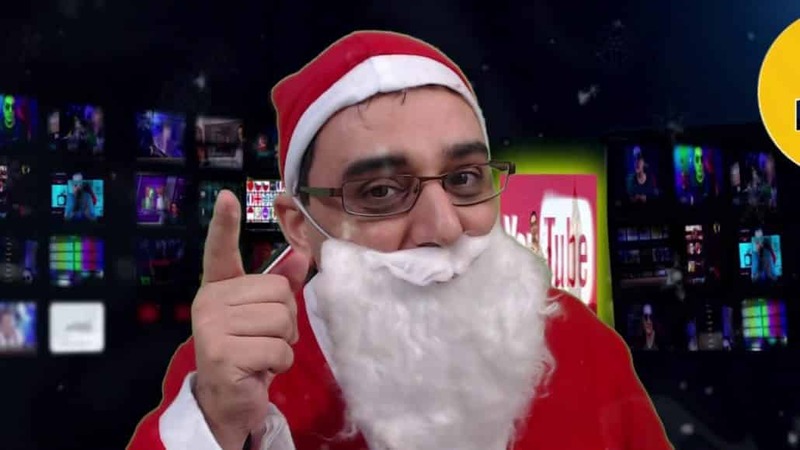 Remove TVAddons Notifications From Indigo Addon Now!